Independent impartial e-commerce help and advice. With Ocean eCommerce you get much more than a world class on-line shop. 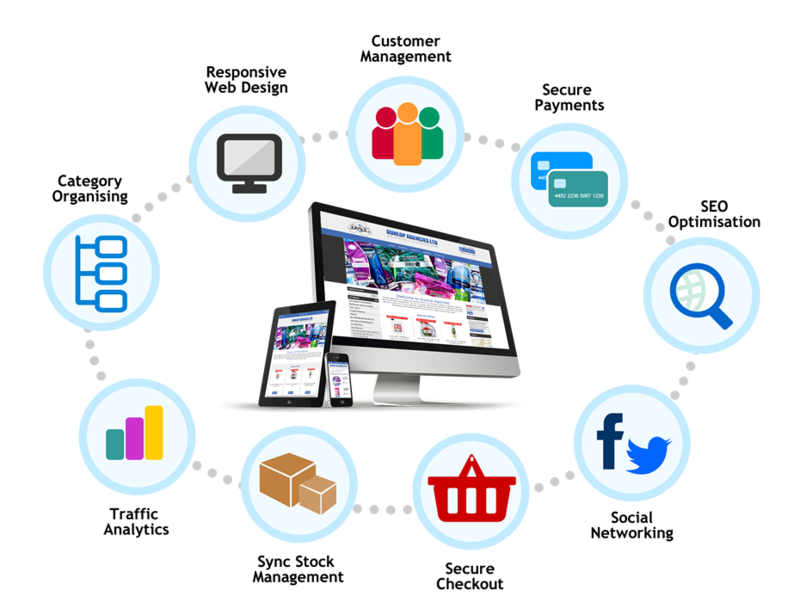 We become your e-commerce development partners and help you grow and evolve your on-line business. We know everyone has their own way of doing business and off the shelf on-line shopping systems don't always work how you want them to out-of-the-box. So we will help you choose the right system that will suit your business and work in a way that will cause the least amount of change within your organisation. We will create a custom design and skin the site for you, apply custom modules and system development or whatever is required and make sure everything is fully integrated with you own in-house stock management software. Our expertise is on hand at all times to help you develop the site in any direction you wish.